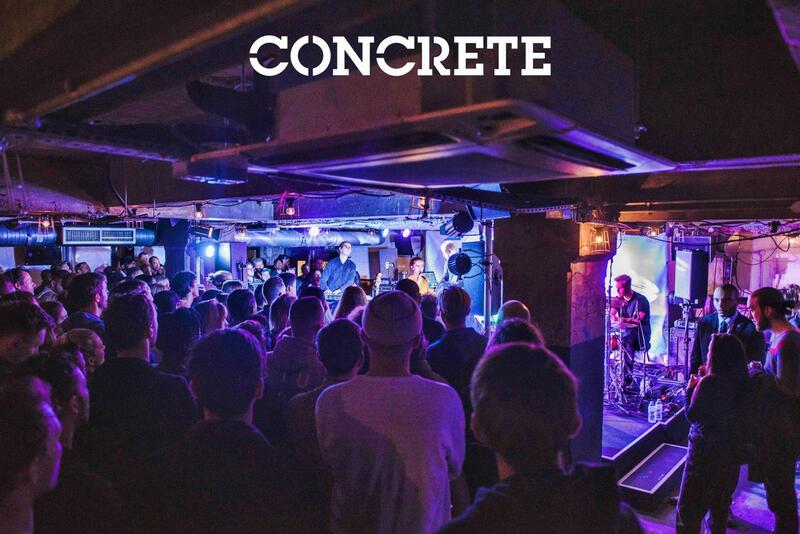 Concrete is a versatile underground multi-function space, located in the heart of vibrant Shoreditch in East London. Situated on the lower level of the Tea Building, Concrete’s interior is simple and raw, inspired by its industrial surroundings. 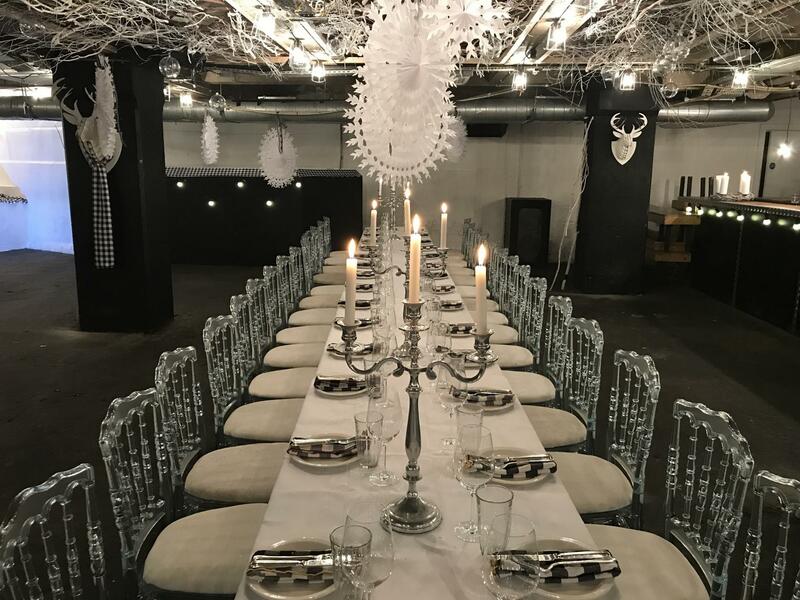 With a professional Martin Audio sound system, large open dance floor and fully serviced bar with long wooden tables and benches, Concrete is an ideal venue for a range of events. Strictly 18+ Venue for Club Nights. Situated on the lower level of the Tea Building underneath Pizza East, Concrete’s interior is simple and raw, inspired by its industrial surroundings.